Home › South West › For Sale › Household › Bath, washbasin, toilet, small cupboard and blinds for sale. 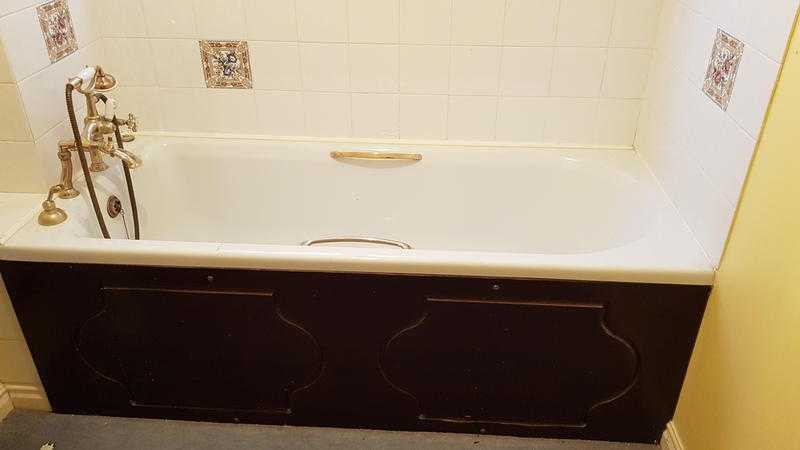 Bath, washbasin, toilet, small cupboard and blinds for sale. Bath, washbasin, toilet, small cupboard, small radiator and blinds for sale. £75ono. Will consider splitting. Available.